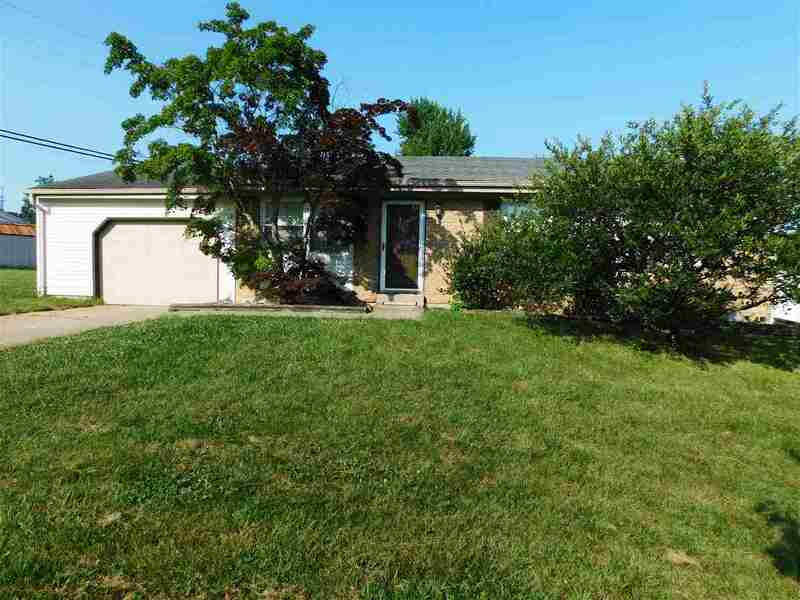 Only two steps into this Ranch Home with Oversized 1 Car Garage, 3 Bedrooms, Eat in Kitchen, Hardwood Floors, Mature Trees, Fenced Backyard, Storage Shed, All Kitchen Appliances stay, Gas Forced Air Heat & Central Air Conditioning, Immediate Occupancy. Minites to Shopping, Dining, Entertainment, Expressways and Hospital. Get the Grant money while it lasts! !